This study was a broad look at the case for establishing a recreational trail for cyclists, walkers and runners along the 213 km of the disused rail corridor. It looked at strengths and weaknesses of the proposal and gave some indicative assessments of economic benefits and costs. Economic benefits come from rail trail users seeking refreshments, meals and accommodation, in villages and towns along the route. Tourists already in the region might extend their stay with a short bike ride of a day or two. This group of users will add $1m to the economy. 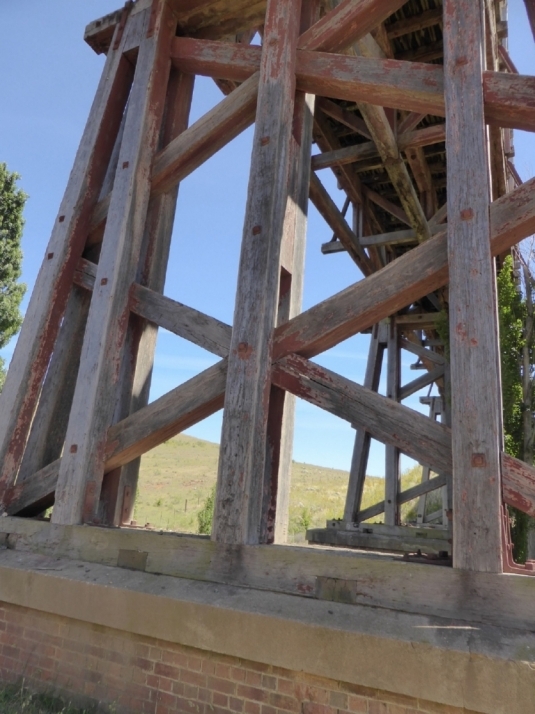 MRT President, Ms Mary Walters of Cooma, referred to the 17 year old Otago rail trail in NZ which draws domestic and international users who contribute A$10 m to the Otago region economy. The Monaro Rail Trail once established with good quality services and with sound marketing would achieve similar or stronger results. The study concluded that the rail trail would be beneficial to the region and that a more detailed study was warranted. The Snowy Monaro Shire will be funding this study of costs and benefits.